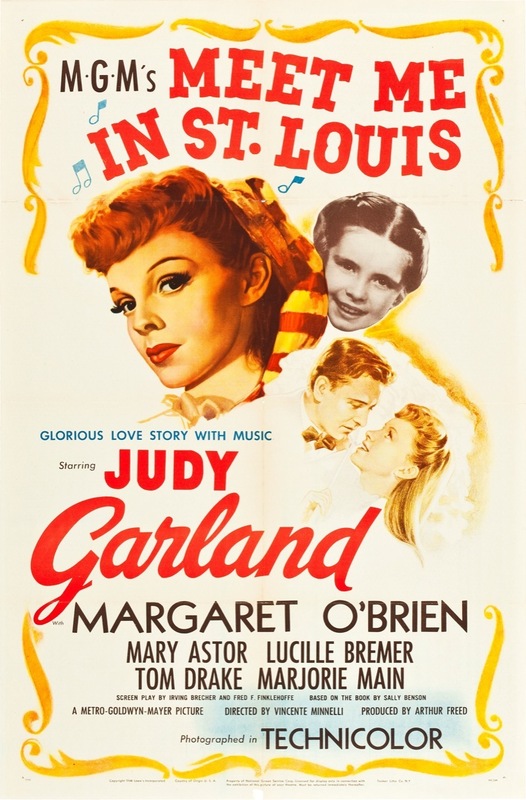 Roll out of bed and come for a lazy morning screening in your PJs! In partnership with Langside Kids. 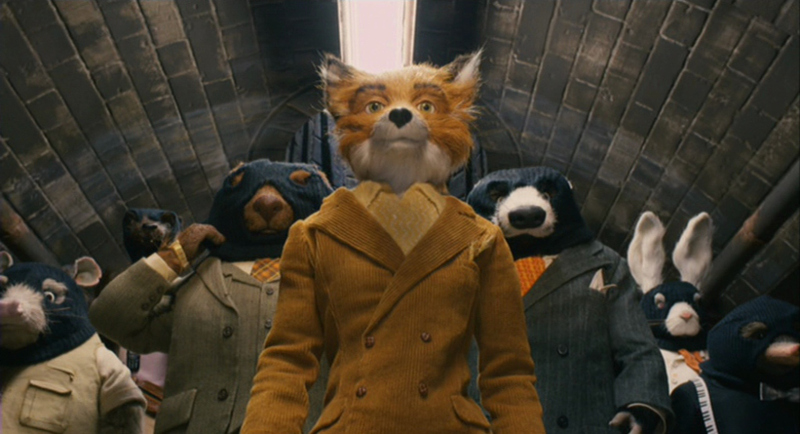 Wes Anderson’s beguiling take on the Roald Dahl classic. Mr Fox has theoretically renounced his chicken-thieving ways on becoming a father but is tempted into one last job against three neighbouring farms. 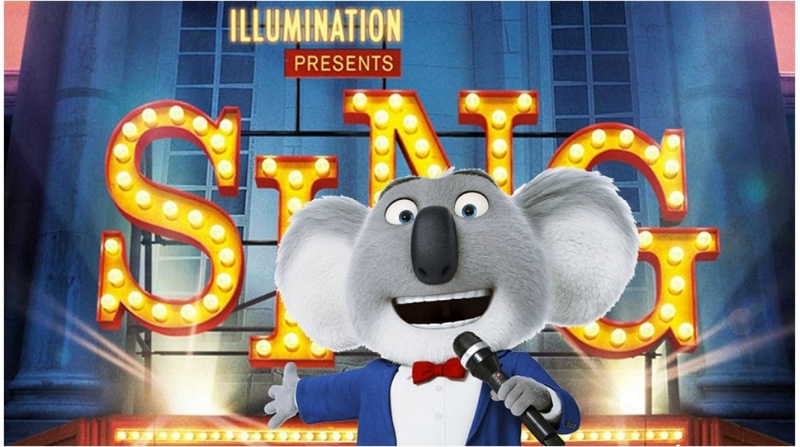 Come and watch this charming stop-motion animation in the magical Cinemor77 Cinema Yurt at the beautiful New Victoria Gardens as part of their annual Spring Open Day. Relaxed dementia friendly screening. Refreshments are available before and during the film for £1. Audience members have access to a break out space in reception and a small garden. 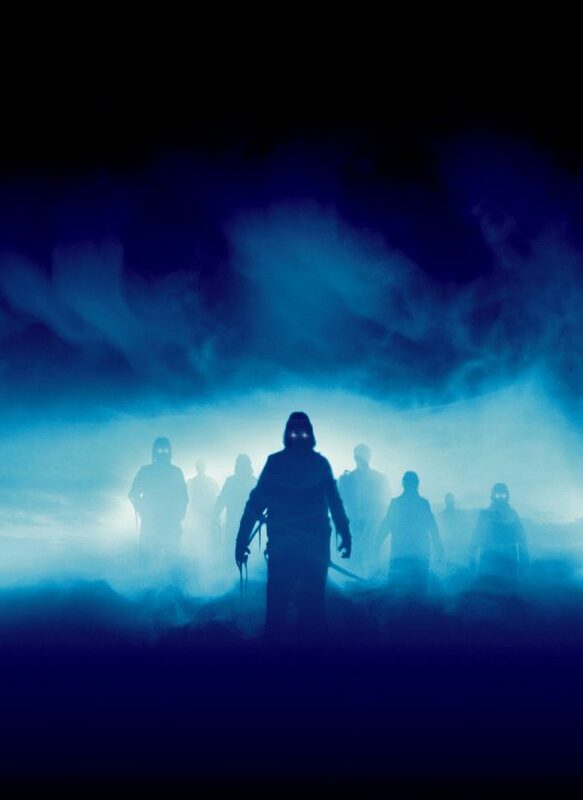 The lights will remain on dimly throughout the film, the volume of the audio will be lower than usual and the audience will be free to move about, eat and make noise/sing! There are a limited number of accessible car parking spaces. Free on street parking is available outside the venue. This screening is a fundraiser for Alzheimer’s Scotland and takes place during Dementia Awareness week. Raised on hip-hop and foster care, defiant city kid Ricky (Julian Dennison) gets a fresh start in the New Zealand countryside with his new foster family -loving Aunt Bella and cantankerous Uncle Hec (Sam Neil), and dog Tupac. When tragedy strikes, Ricky and Hec go on the run and a national manhunt ensues. 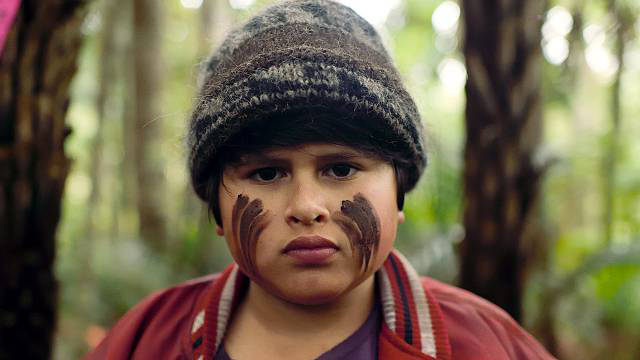 Described as a big, warm hug of a film, Hunt for the Wilderpeople is a hilarious and touching film. The Cinemor77 Cinema Yurt pitched at New Victoria Gardens makes a fantastic setting for this film and will provide part of the entertainment at the garden’s annual Spring Open Day. For some people, a housing crisis means not getting planning permission for a loft conversion. For others it means, quite simply, losing their home. Dispossession: The Great Social Housing Swindle is a feature documentary directed by Paul Sng (Sleaford Mods – Invisible Britain) and narrated by Maxine Peake, exploring the catastrophic failures that have led to a chronic shortage of social housing in Britain. The film focuses on the neglect, demolition and regeneration of council estates across the UK and investigates how the state works with the private sector to demolish council estates to build on the land they stand on, making properties that are unaffordable to the majority of people. Dispossession is the story of people fighting for their communities, of people who know the difference between a house and a home, and who believe that housing is a human right, not an expensive luxury. Preceded by Let Glasgow Flourish, a 12 minute silent short film filmed between 1952 and 1956 by the Dawn Cine Group about housing conditions in Glasgow using footage shot in 1952 during the protest of the proposed sale of council houses in Merrylee, South Glasgow and a campaign for new social housing to replace slum conditions in tenements. Followed by a discussion about social housing and gentrification. When a young African-American man visits his white girlfriend’s family estate, he becomes ensnared in a more sinister real reason for the invitation. 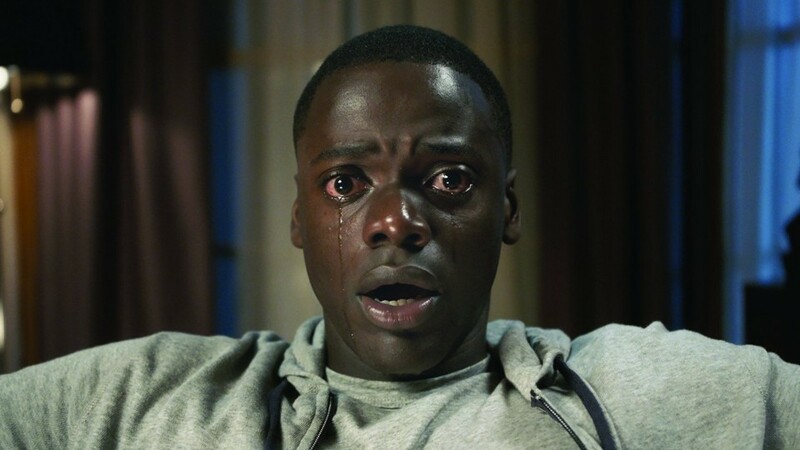 Get Out was nominated for a Best Picture Oscar, Daniel Kaluuya was nominated for a Best Actor Oscar for his performance and director Jordan Peele was also nominated and won an Oscar for Best Screenplay-the first African American to do so. What better way to experience the most talked about horror film of 2017 than the intimate setting of the Cinemor77 Cinema Yurt pitched in the heart of New Victoria Gardens? Our yurt screenings do not have seats but do have cushions! 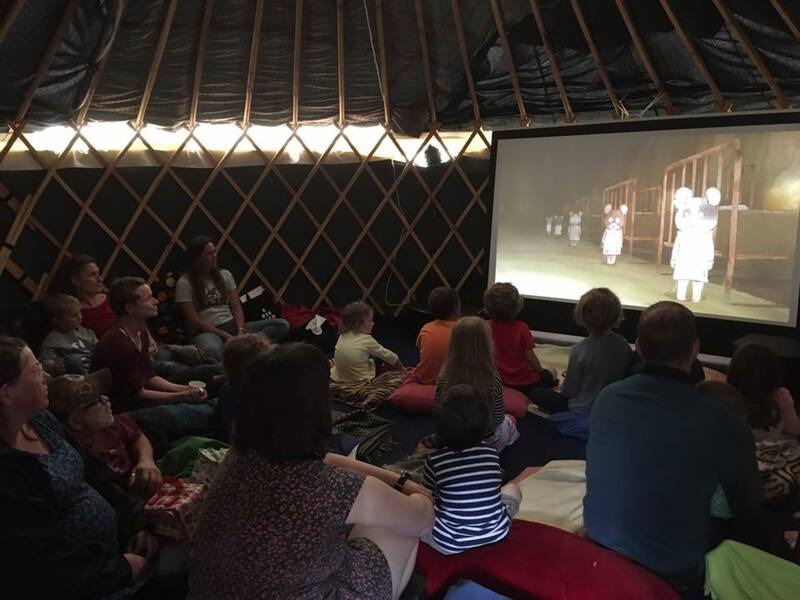 Here is a photo of a yurt screening from last year’s festival. A selection of four silent shorts from the experimental margins of early 20th century cinema, featuring key works by some of the most distinctive filmmakers of the Surrealist movement and experimental avant-garde. 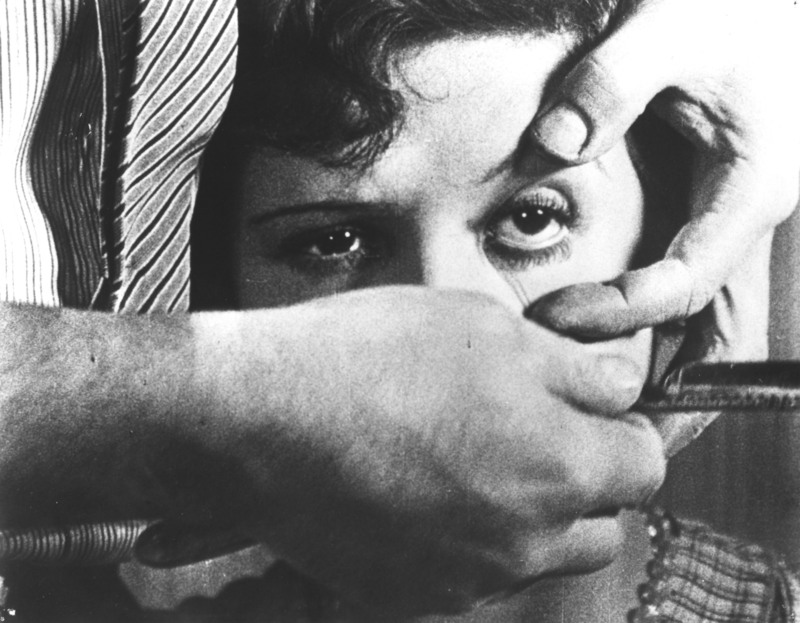 Ranging from the strange and humorous to the dreamlike and disturbing, these pioneering films remain invigorating in their inventiveness and speak to the possibilities of the medium of cinema some 80 years later. We are delighted to welcome celebrated musician Richard Youngs to provide a soundtrack to this programme. With a career spanning thirty years and a prolific output, Youngs’ restless creativity has meant never getting stuck in one genre or sound; noise, free improv, psychedelic folk mantras, avant-disco and all manner of song deconstructions have peppered his rich and varied discography, and his fearless and exploratory attitude to music will make for a fittingly unique accompaniment. We advise dressing for the outdoors as Govanhill Baths is an old building and the swimming pool can get very cold, even in June! Paid bar available (subject to license).